Using the native language is always the ideal way to attract the target market as Estonia. 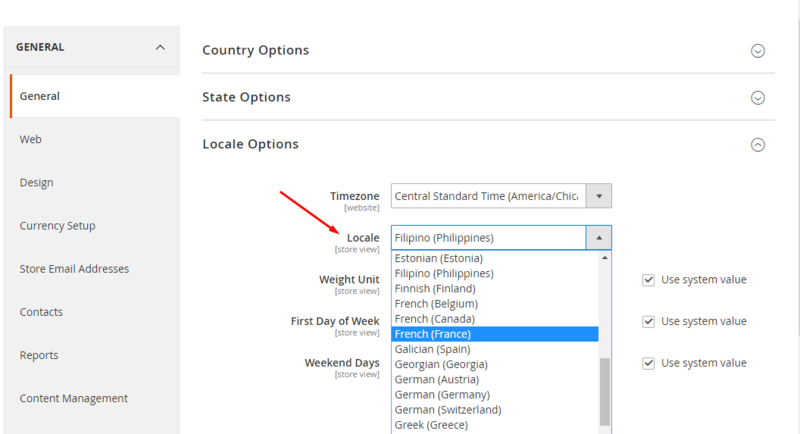 Therefore, in this post, I offer Magento 2 Estonian Language Pack for the setting language on your Magento 2 store. It is easy to convert over 12,000 words and phrases of the frontend and backend into the needed language, namely as Estonian. Below are two active buttons which are required operations before installing the language package. Let’s hit them to download and contribute Magento 2 Estonian Language Pack immediately! Install the Estonian language pack via composer is really easier. Install the Estonian language pack via command line. It comes to the end of the tutorial: Magento 2 Estonian Language Pack.